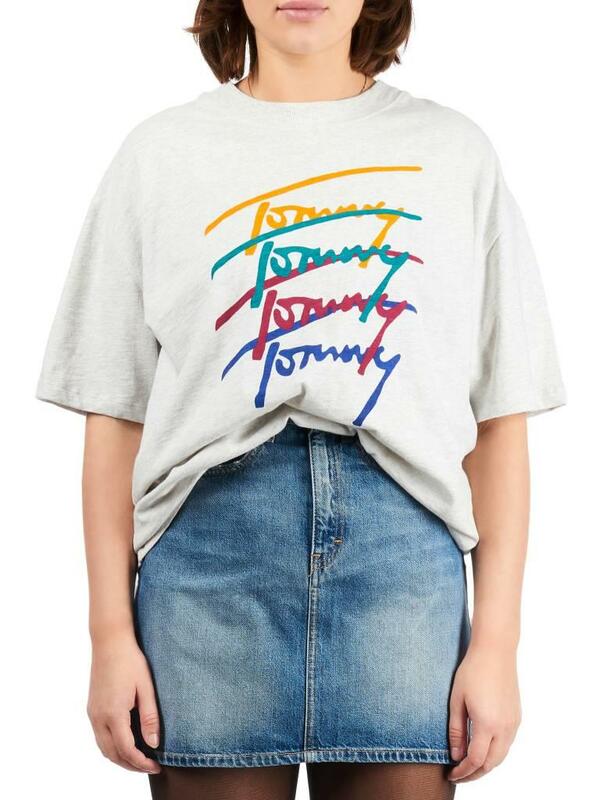 This t-shirt is from the brand Tommy Hilfiger. At the front of the t-shirt is a print with different colors. 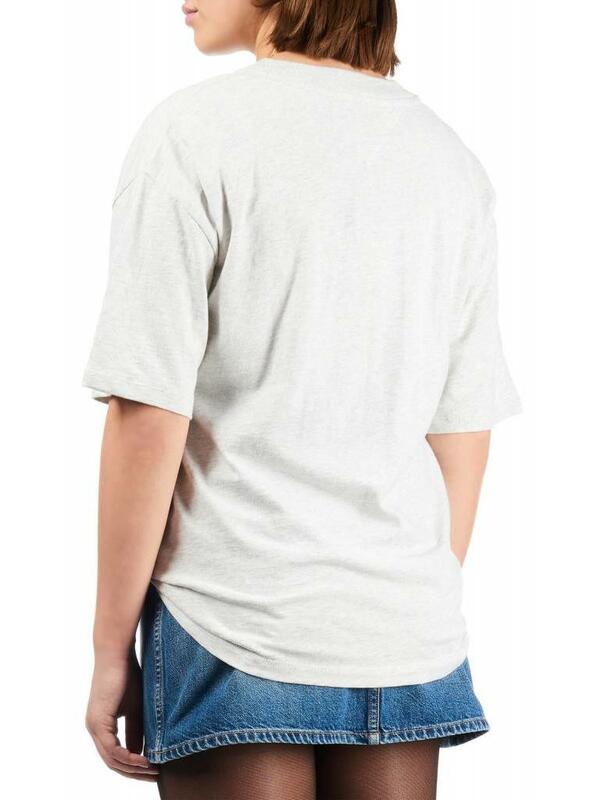 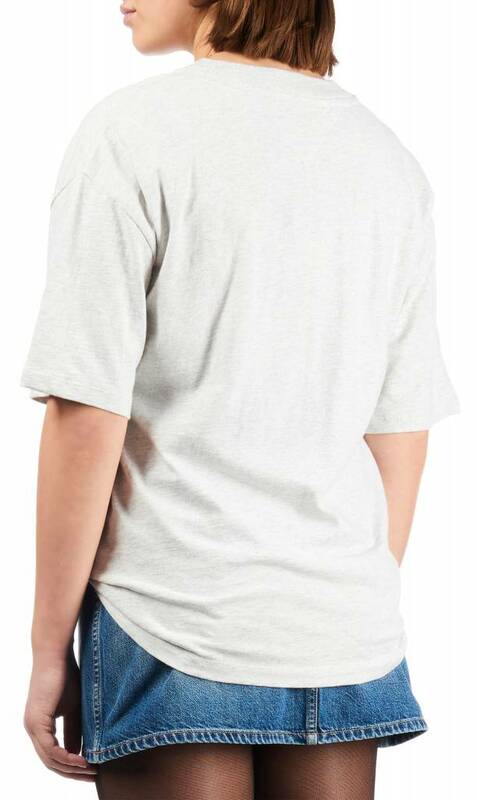 The t-shirt is an oversized fit and made of a supple cotton.